If you have ever considered selling on Amazon.ca or you think you might eventually expand into the Canadian marketplace, you want to listen to this episode. There is a notoriously big company that is, in essence, hijacking thousands of products and selling them on Amazon.ca. How does listing hijackers work? How am I affected negatively by listing hijackers? 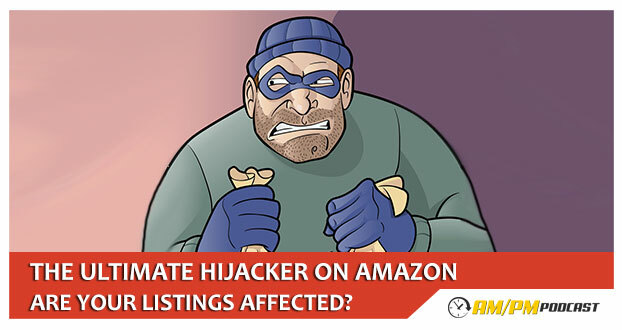 What can I do to resolve listing hijacker concerns? Listen here to find out the details so you can determine if your brand has been affected.